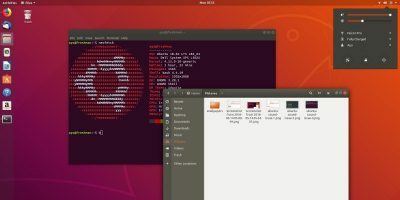 One of the issues Kali users face is the lack of sound on a fresh installation. If this is important to you, here’s the way to fix the sound in Kali Linux. 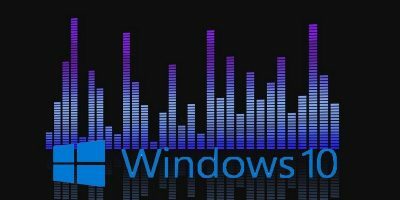 Windows 10 comes with many settings for you to improve your computer’s sound quality. This will show how to manage Windows 10 sound settings. 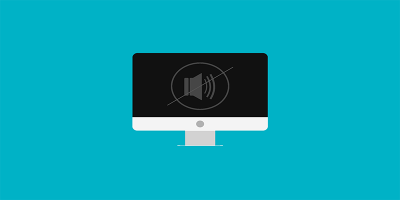 Sound and audio playback issues on Macs are fairly common. Here are a few quick fixes that can help you get your audio working again. What Is a DAC and How Can It Improve Audio Quality? Poor audio quality on your PC could be due to the digital-to-analog converter in your system. 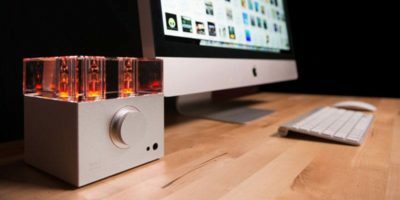 This article explains what a DAC is and how it affects the audio quality. Not 100% happy with the sound quality when listening to music or watching videos on your Mac and yearning for more? Check out Boom 2. In this article we explain how to steal the sound of a real world space like a cave or tunnel, and use it in your music and sound design. All this is made possible by the magic of convolution reverbs. If you love music and want your Mac to play your favorite track every time you boot up, you can do that using the Automator app to add a startup sound. Here’s how. There are times when we need to hunker down and concentrate on something. 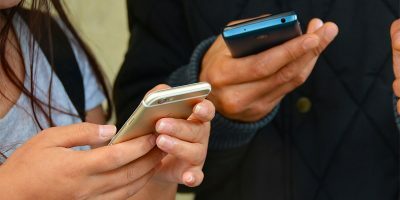 These Android apps provide just enough ambient sound to help our minds focus. Sep 7, 2014 — By Bertel King, Jr.
Recording sound on your Mac is easy. There is no cost involved as the application is already pre-installed. Here’s how you can record sound on Mac. When you slide to unlock your iOS device, the unlock sound is no longer present in iOS7. Here is how you can restore the iOS6 unlock sound in iOS 7. Have you ever used Skype and your voice can barely be heard by those you call? If so, you may need to boost your mic. Boosting your mic in Windows 8 can make it much easier for those you’re on a call with to hear you. If someone on the other end says you’re speaking too low, boosting your mic is a quick and easy solution.